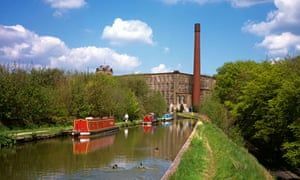 Clarence Mill and Canal, Bollington. Northern Makes gallery in Bollington, Macclesfield is now representing my work in the north west of England. 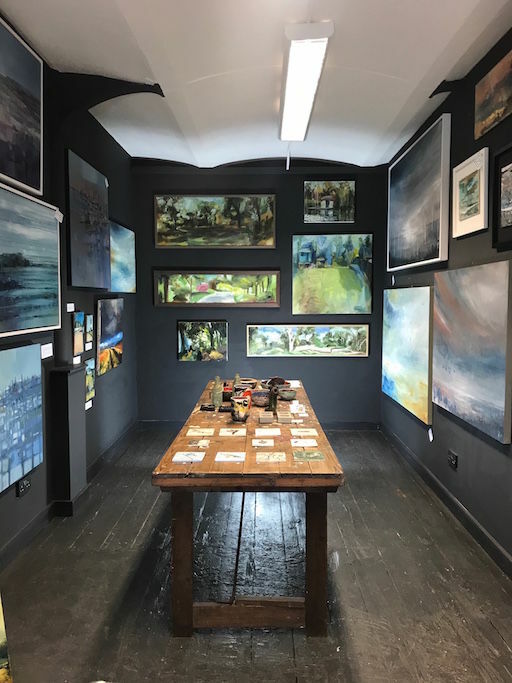 I am delighted to say I will be exhibiting with them in their first exhibition of the year from 4th - 6th May, just in time for the Bollington festival which takes place 10th - 27th May.